We can put Red Carpet up the stairs! 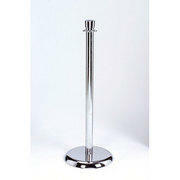 We also have sign holders that attach to the top of the Chrome Stanchions. Please call us for details. 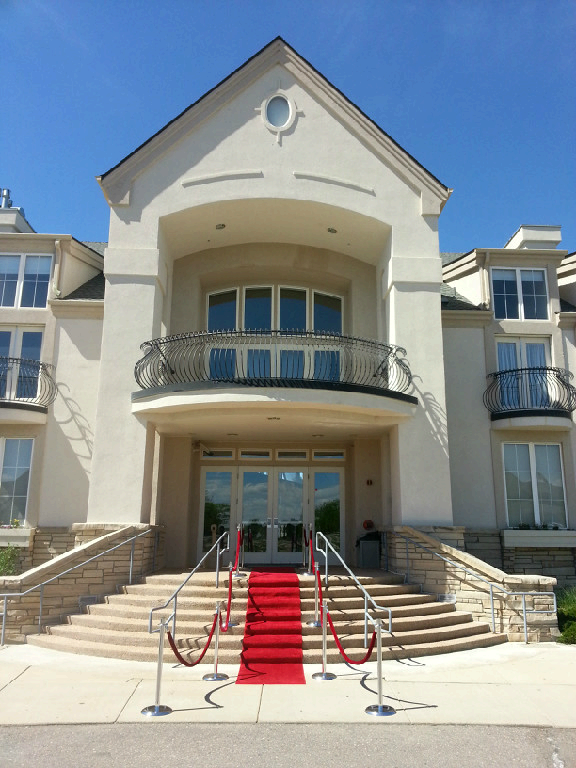 Each Red Carpet is 3 feet wide. 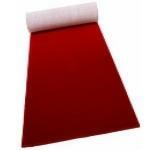 You can combine them to make the Red Carpet wider or longer. 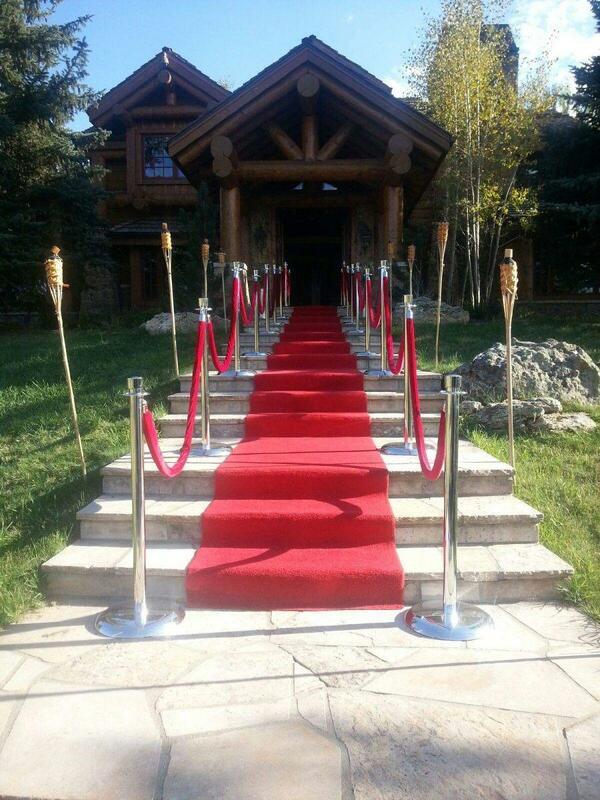 We have several sizes available, and several packages available that include the Red Carpet, Chrome Poles and Velvet Ropes. If you are doing a custom set up, and need help to figure out how many Stanchions and Ropes you will need, just give us a call. We are happy to help! 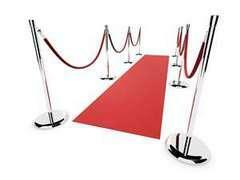 Our Red Carpet Rentals will help make your event look like a real VIP Hollywood event!